3)Suitable for soft metal, stainless steel, flexible copper wire , galvanized wire , etc. Motar Power: 1 - 3 HP. Material:Cold-rolled, cold-drawn uncoated, galvanized wire. Stainless steel wire machineured by us are very demanding in the market. These machines are used by various industries for various purposes. 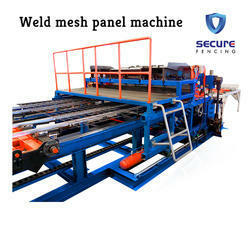 s steel wire machine manufactured by us are designed in accordance with the latest industry Standards. We offer these stainless steel wire machinery at a very competitive price . A. S. Mechanical Works is one of the leading manufacturer, supplier and exporter of all different kind of wire filter mesh making machines. 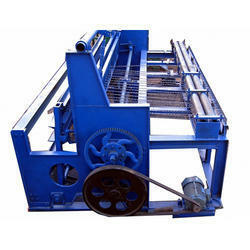 We offer wire filter mesh machine of different types. From a simple machine to a machine with advanced features and accuracy and details, we can provide machine according to your requirements. Engineering And Agencies Pvt. Ltd.